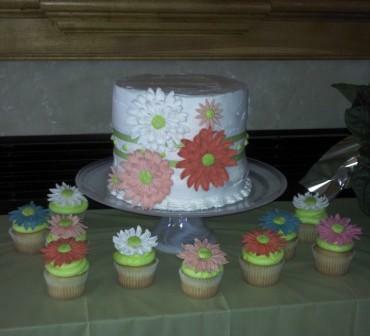 Geri's Confection Cakes make a truly delicious and decorative addition to your party or event! 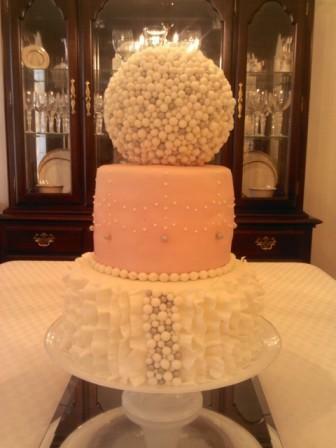 At Geri's Confections I strive to use creativity in the structure and design of my cakes. 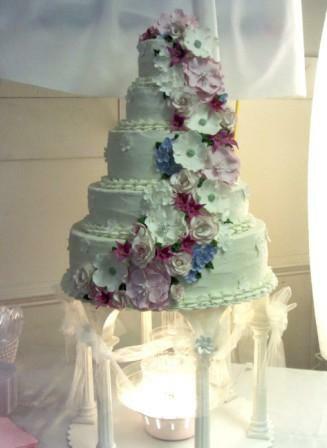 I aim to make everything on my cakes edible and in keeping with your design requests or themes. I offer a wide variety of flavors and fillings which include fresh fruits and puddings. 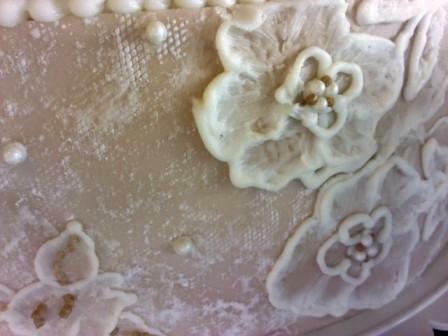 I have fashioned cakes in fondant for a beuatiful, smooth finish, however the majority of my customers prefer buttercream frosting which offers excellent flexibility for decorating. 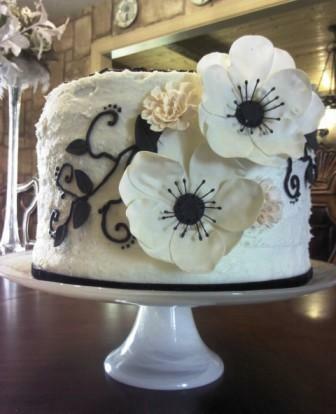 Cream cheese frosting can also be used if decorating and colors are minimal. 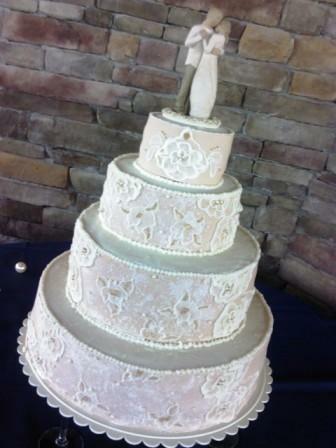 Pricing for a fully decorated wedding cake start at $3.50 -$5.00/per serving. Occasionally, I can work with couples depending on their needs. The pricing for an average themed birthday cake runs anywhere from my minimum of $70.00 and up at $3.50/serv. . The pricing for these cakes varies depending on the size, level of difficulty, amount of colors used, fillings, delivery, etc. 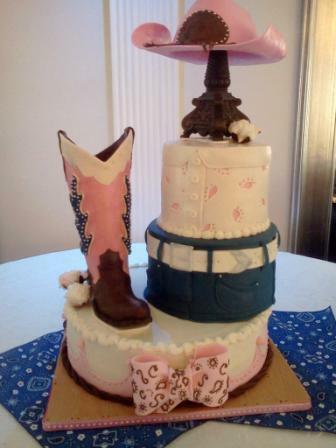 For more cake ideas, please browse our photo gallery!